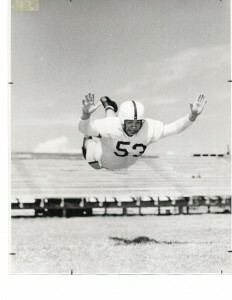 Bullington was a four-year letterman in football at ACU. He was an assistant coach to Chuck Moser at Abilene High when the Eagles won three consecutive state championships in 1954-56 and then replaced Moser as the Abilene High head coach, compiling a 40-19-1 record in six seasons. 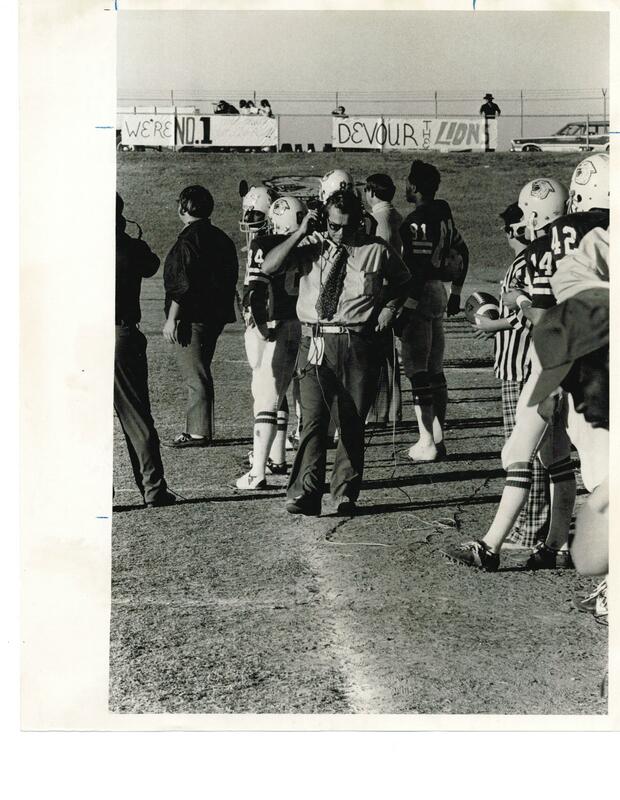 He then spent nine years as head coach at ACU, posting a 62-32-2 record and winning an NAIA national championship in 1973. 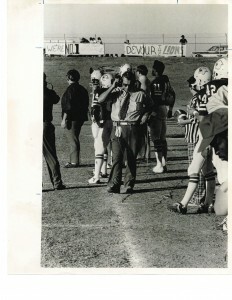 ACU won 17 national titles in various sports during his tenure as the school’s athletic director.